Come celebrate the three year anniversary with us! Tonight on Mash Tactics, we'll be celebrating the three-year anniversary of Star Trek Online. I'll be getting hooked up with a high-level character, and some epic ships courtesy of Perfect World Entertainment. We'll be checking out some special events specific to the anniversary celebration, as well as giving out some swag to a few lucky live viewers. If you have STO installed, and want to jump in and help me out, by all means log in and look me up. If you don't have the game yet, don't forget it's free to play, and you have plenty of time to grab it from Steam, so you can join in before the show is over! 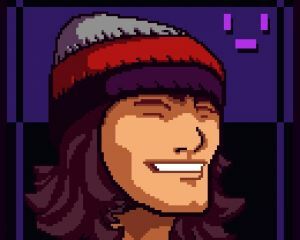 Also in the mix this weekend at Dtoid.TV, Jonathan Holmes sits down with the always awesome lead designer of Mark Of The Ninja, Nels Anderson on Sup, Holmes? Philanthr0py continues his full playthrough of the Devil May Cry series, on Chill With Phil. Johnny Luchador gets his convoy on in Euro Truck Simulator 2 on Rad Show: Get There!, as well a ton more live gaming content, for your viewing pleasure! 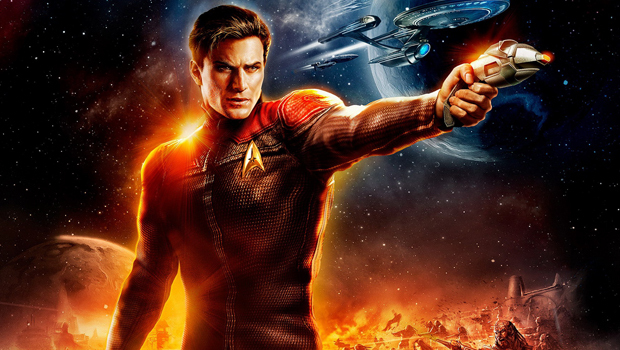 Grab your copy of Star Trek Online from Steam [it's free to play], and join in on the action tonight as we celebrate the games three year anniversary! Get your coffee, shake off the Friday blur, and hang out with Conrad, Jordan, and Katina as they jump into the "wonderful" world of Xbox Live indie games, before checking out some Skulls of the Shogun. Come hang out with Brett and Cait this afternoon as they play some games, argue with each other, and show some off some animated pandas. Hype! One of these days we'll have some info on what they're playing, ... I swear. Hang out with Phil this afternoon as he continues his epic journey through the entire Devil May Cry series. Every DmC game, full playthroughs of each one, live. Today Phil starts Devil May Cry 3. Kill off your Saturday, and possibly a few brain cells, with AwDamn tonight as he invites the the live crowd to join in on the action as he fires up some District 187. Start your morning with Crux, as he goes old school, and rocks the classic SNES title, Super Mario World for your retro viewing pleasure. Come hang out and join in on the conversation as Jonathan Holmes interviews amazing people from all sides of the gaming industry. Today he will be joined by Nels Anderson, lead designer of Mark Of The Ninja. 6pm - Rad Show: Get There! Grab your trucker hats and your six-packs, as Johnny Luchador drives his way into your heart while playing the surprisingly hyped, Euro Truck Simulator 2. Come by, hang out, and close out the week with a couple of your favorite four horsemen as AwDamn fires up Darksiders 2, and attempts to finish it off once and for all.